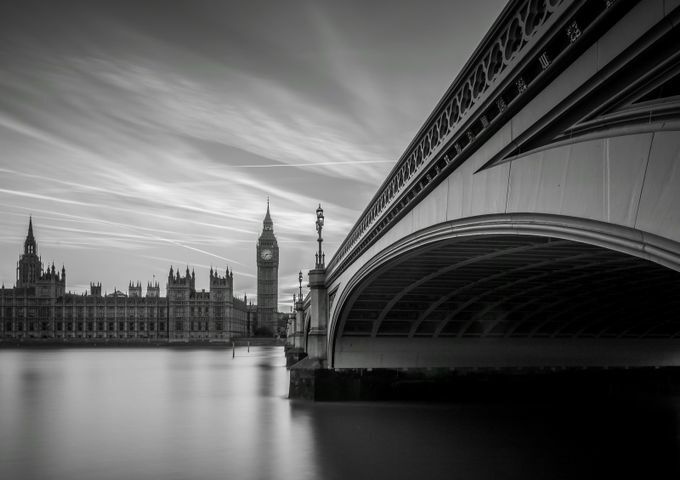 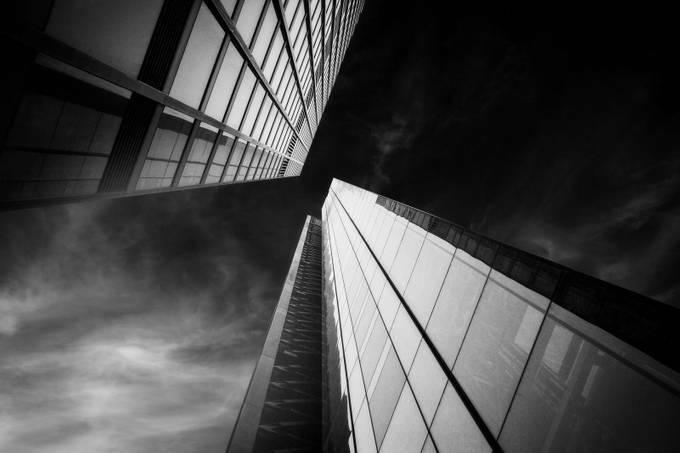 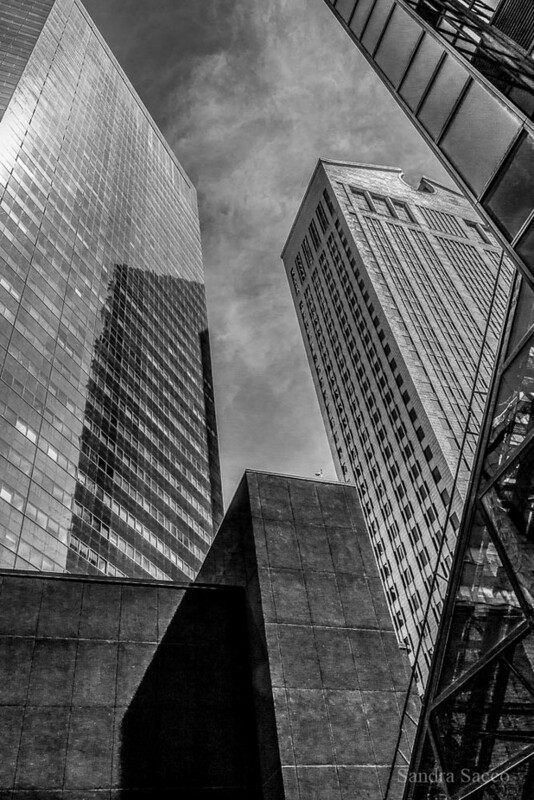 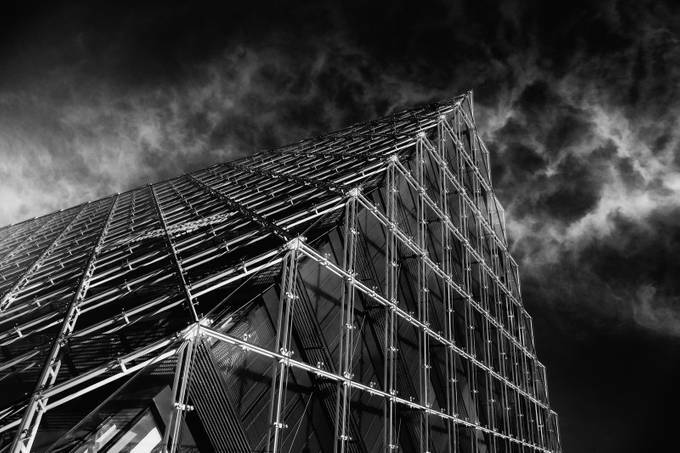 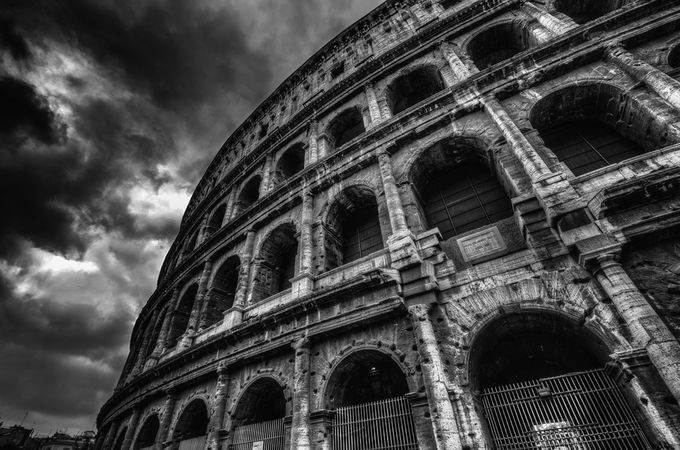 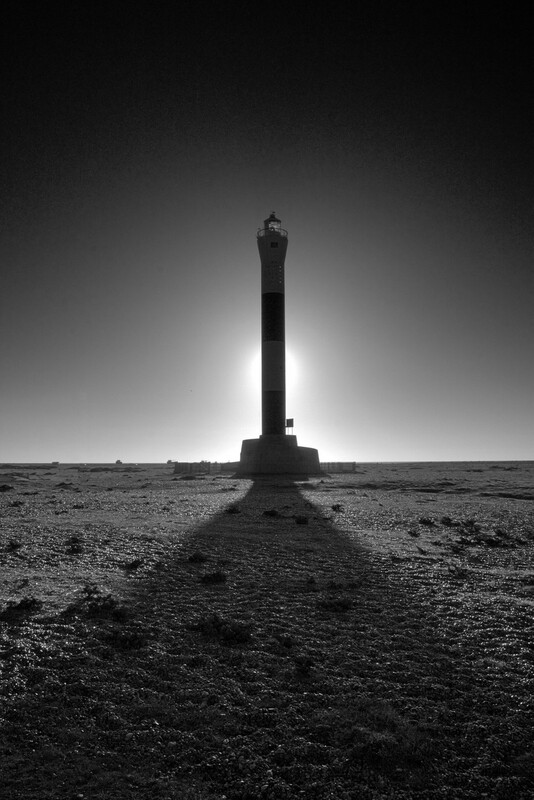 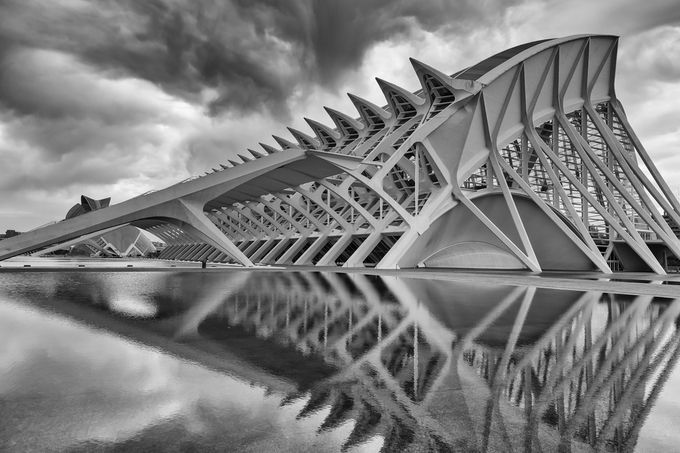 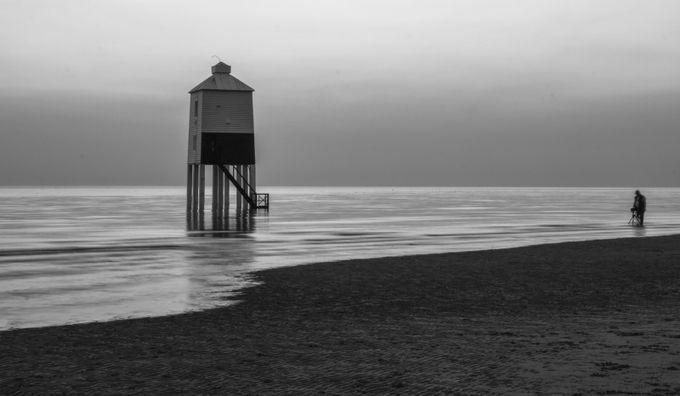 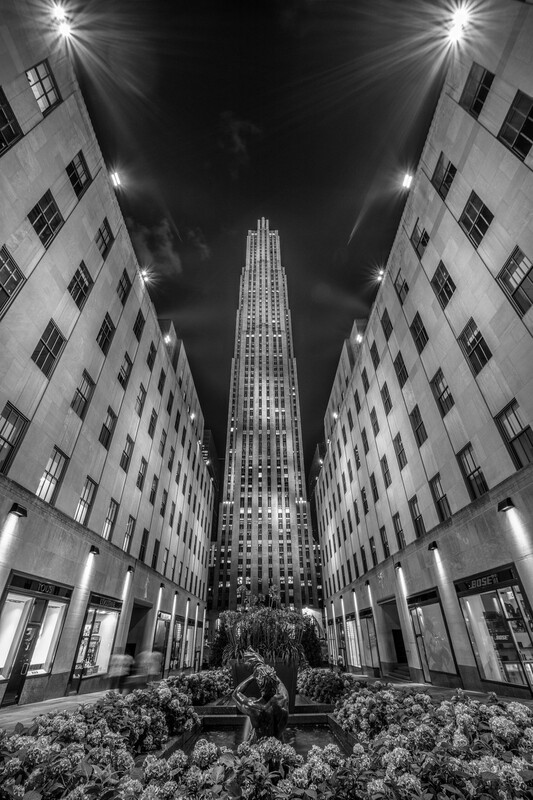 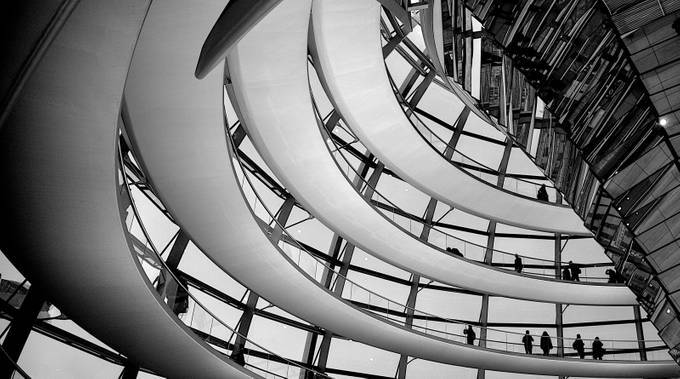 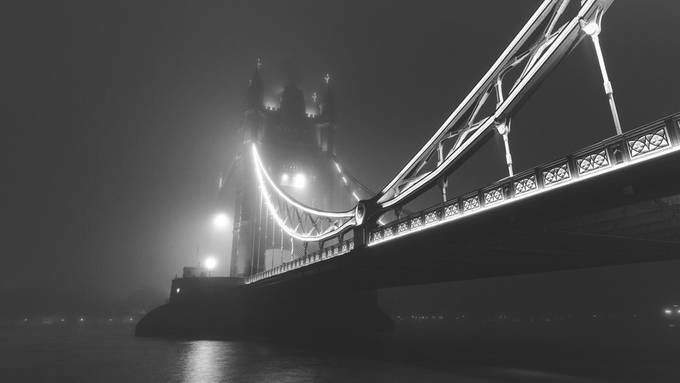 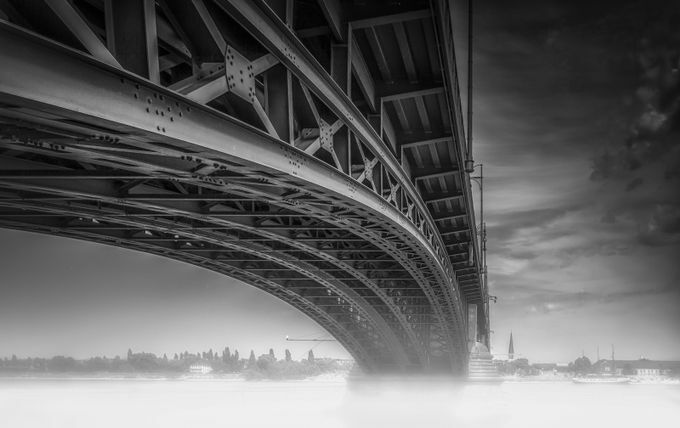 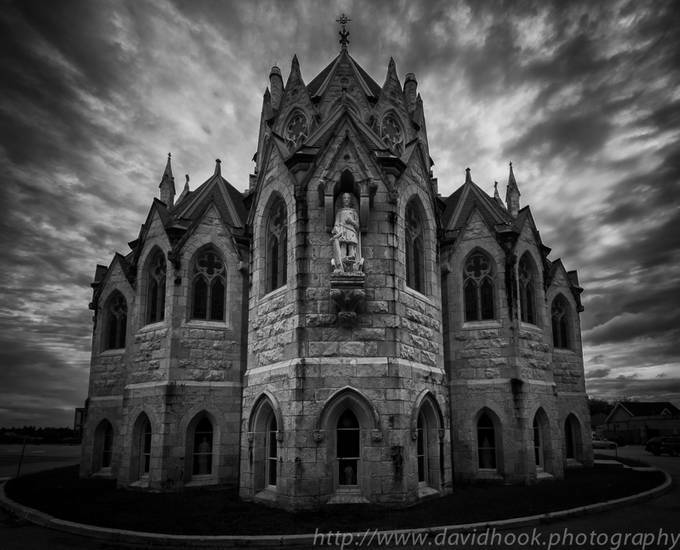 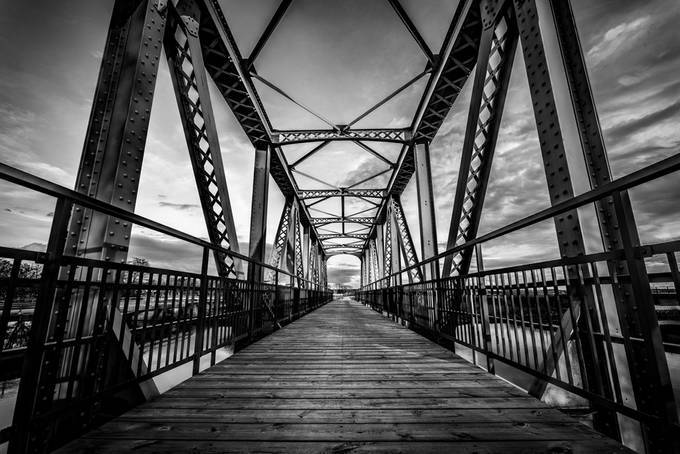 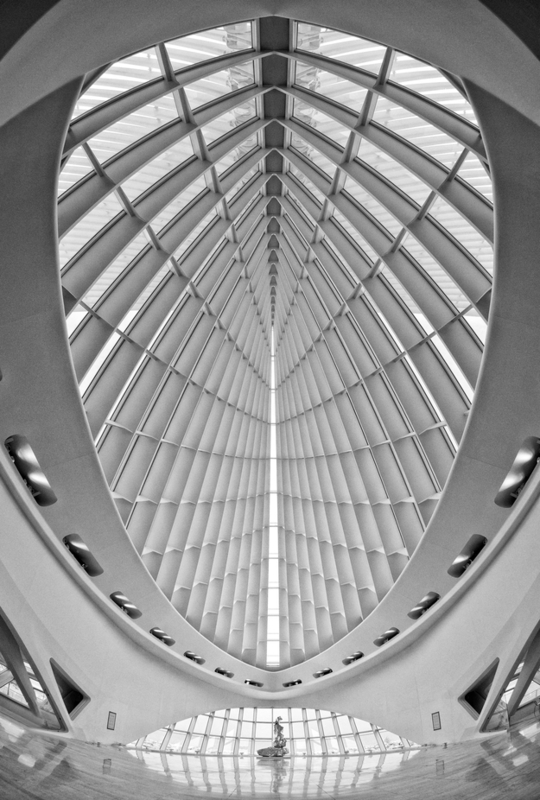 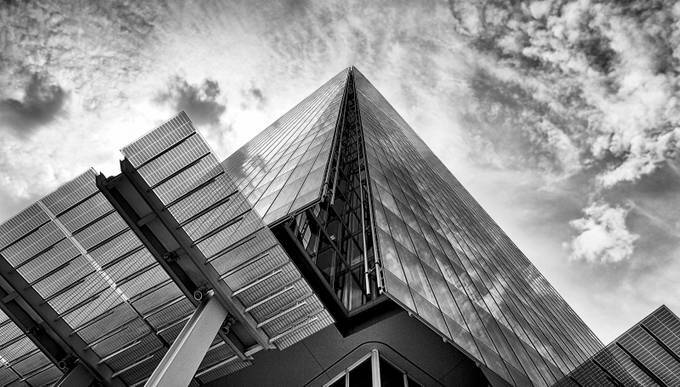 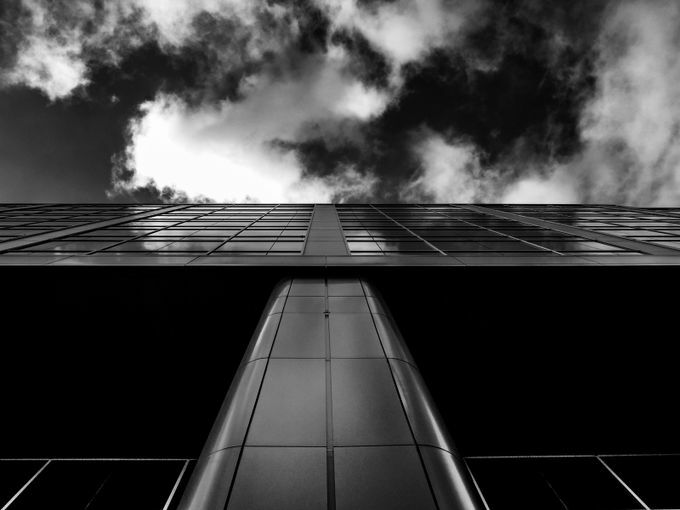 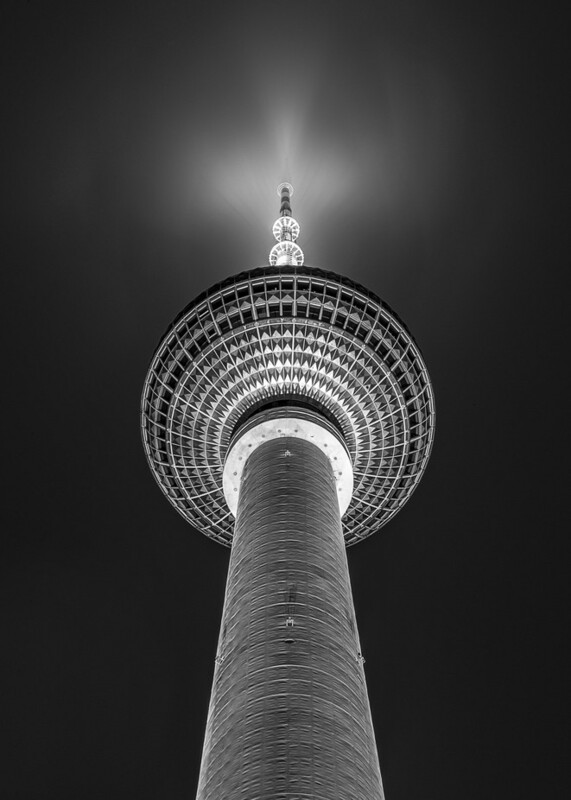 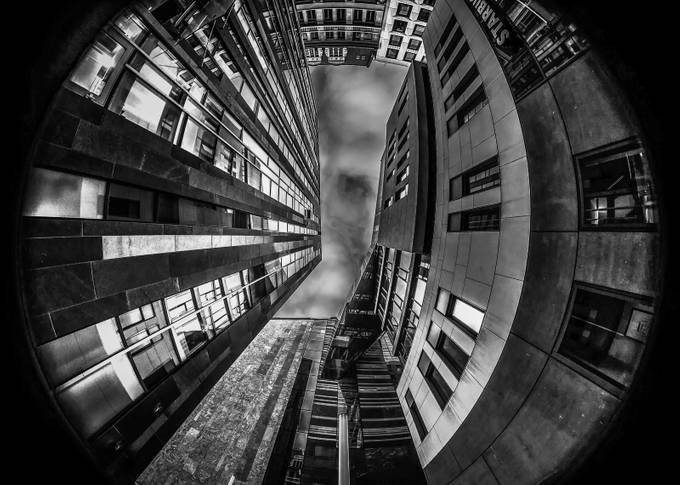 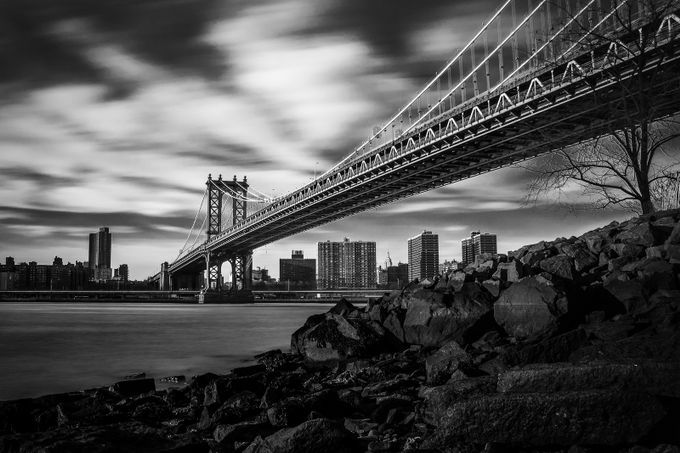 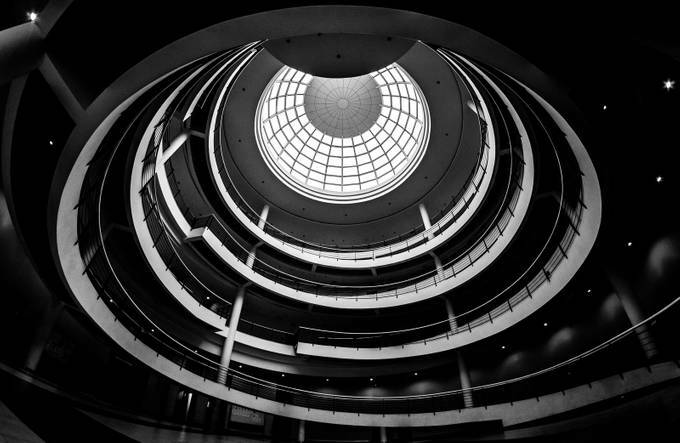 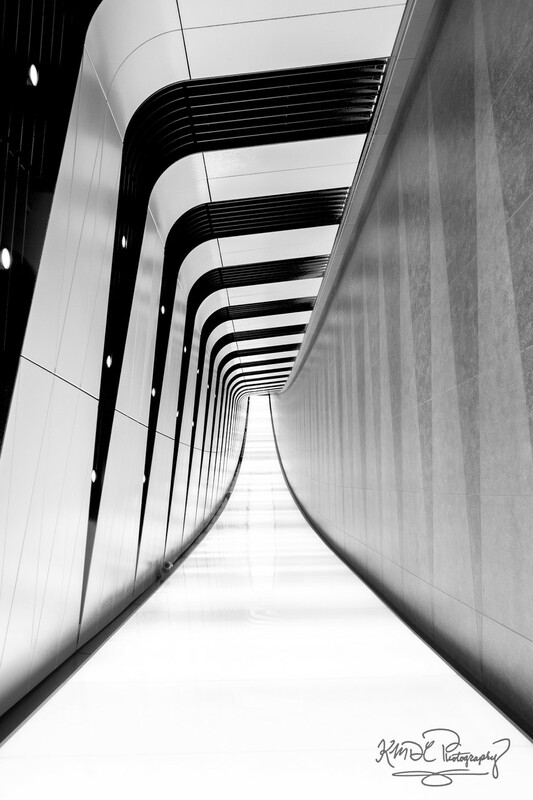 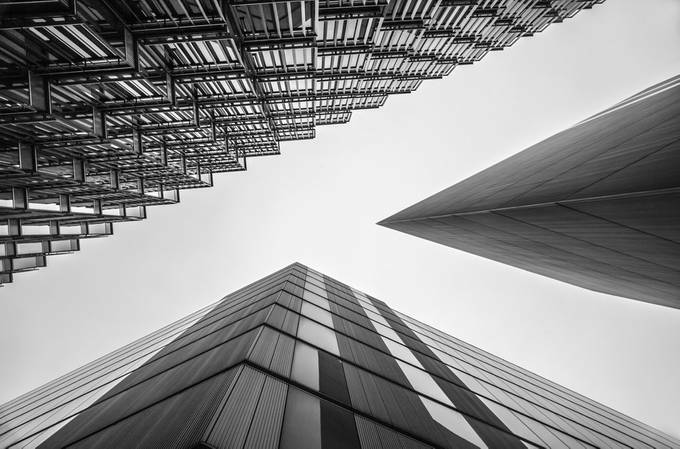 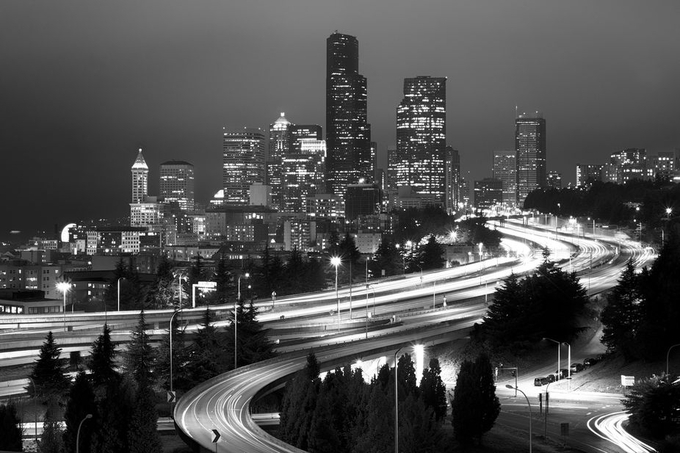 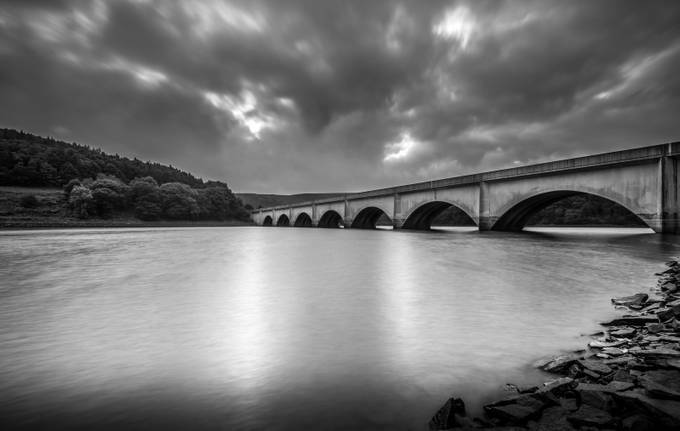 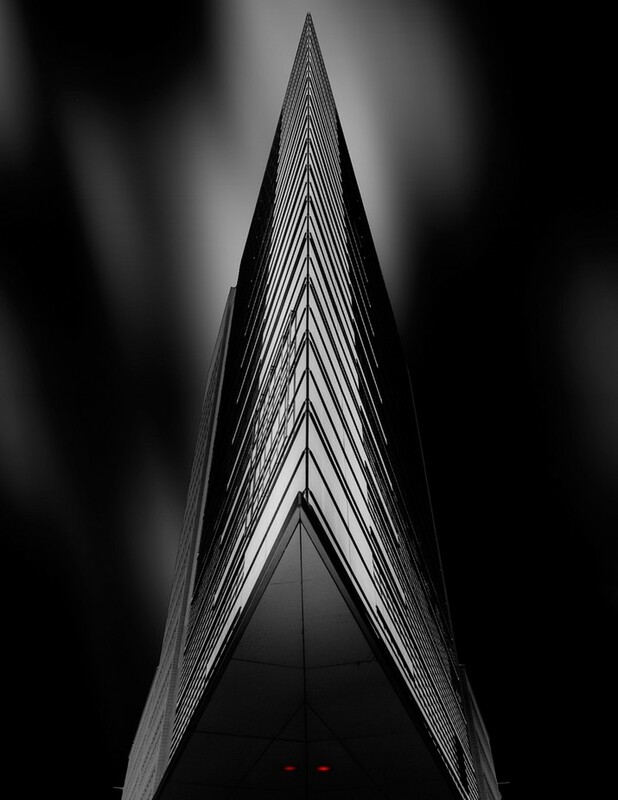 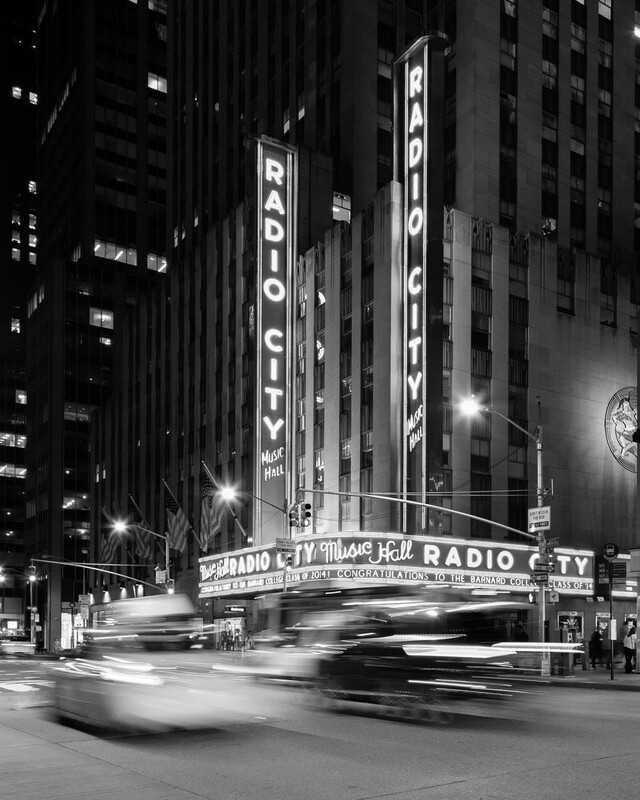 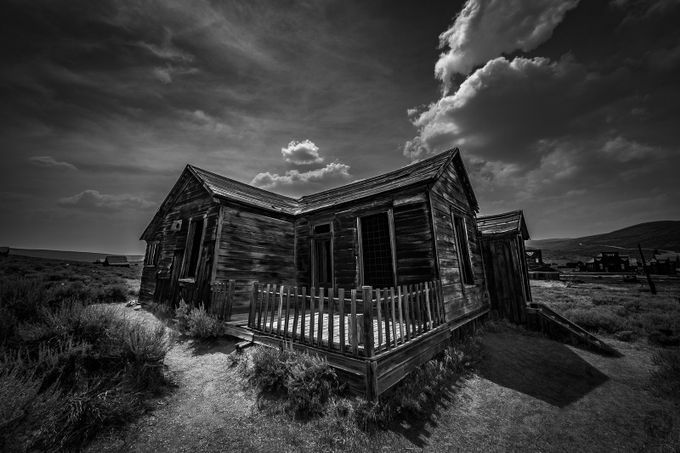 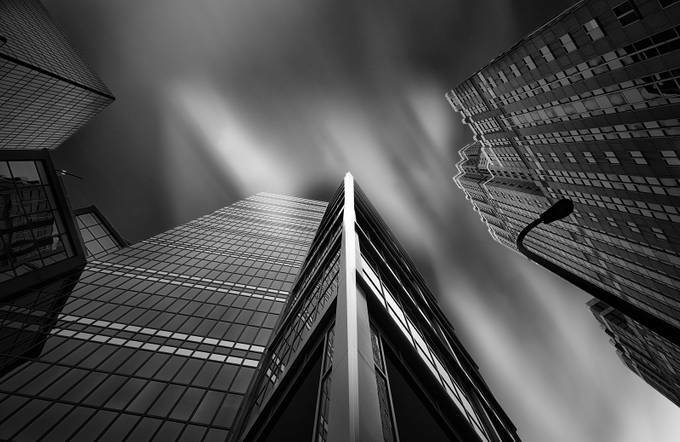 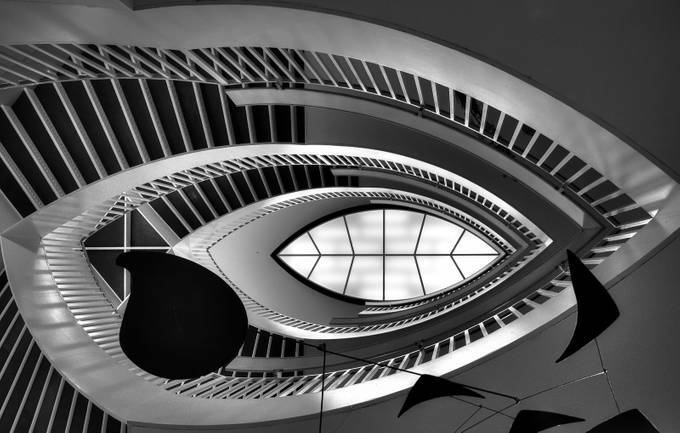 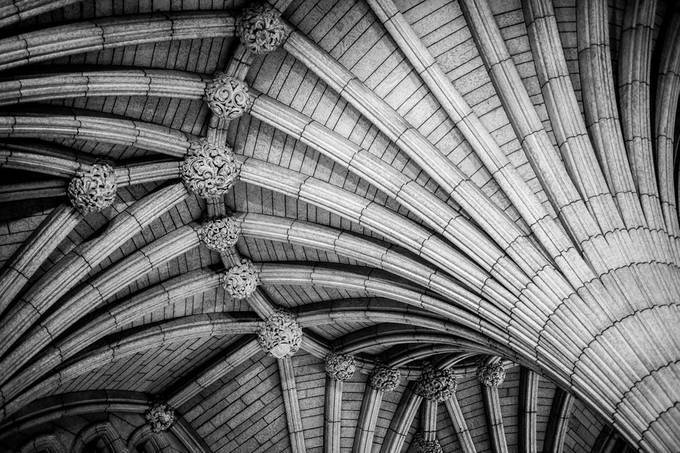 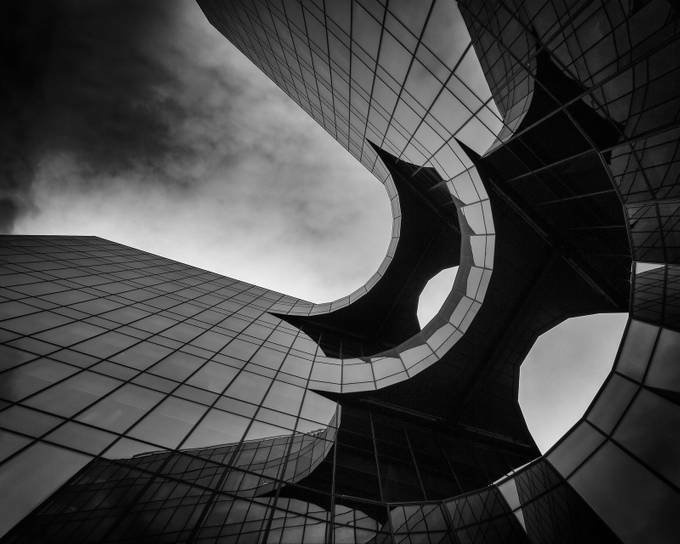 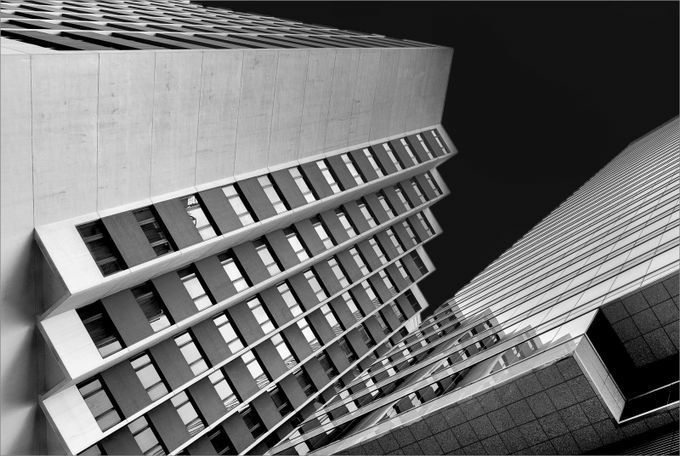 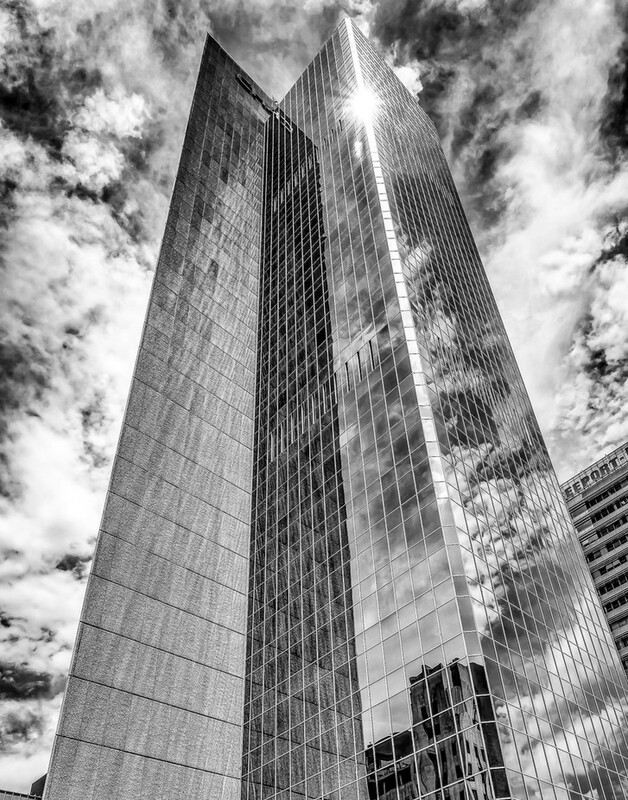 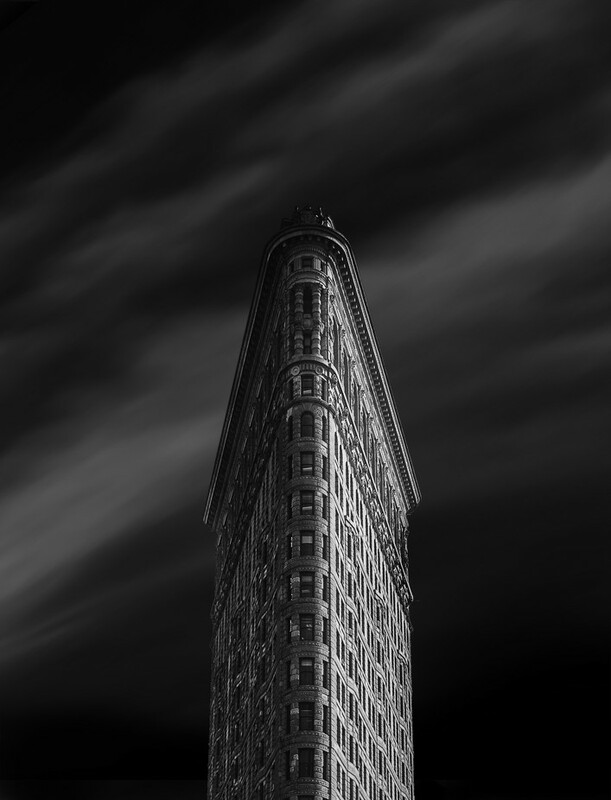 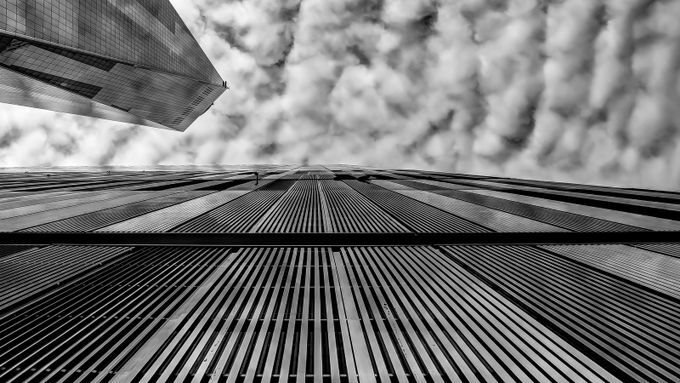 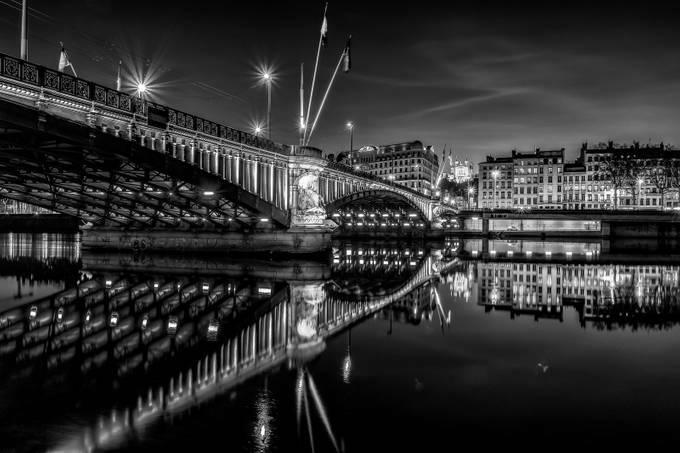 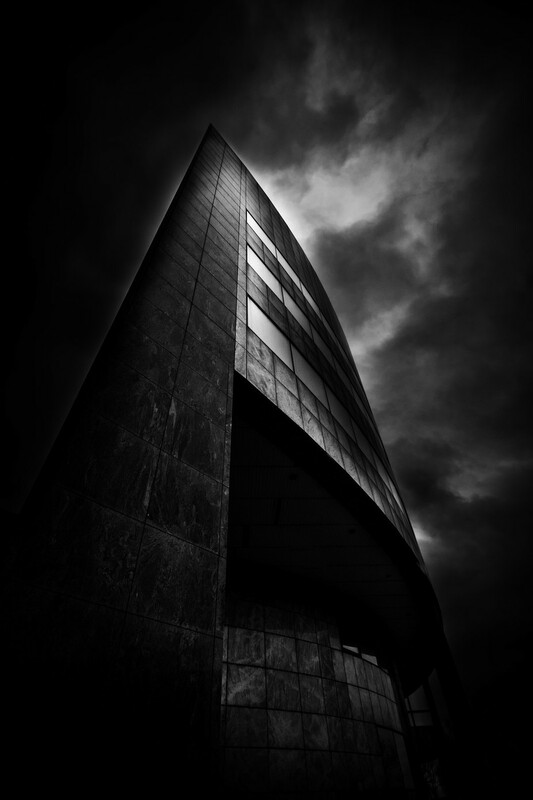 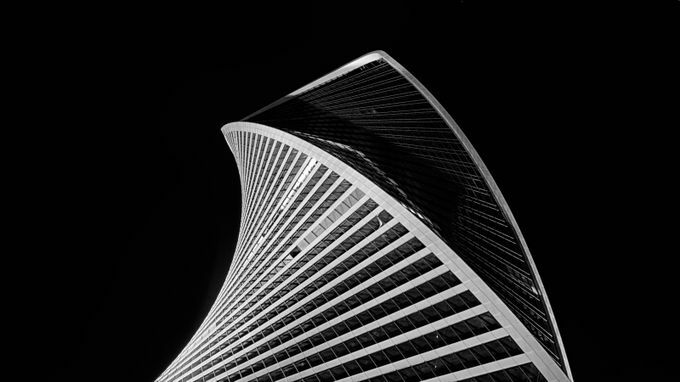 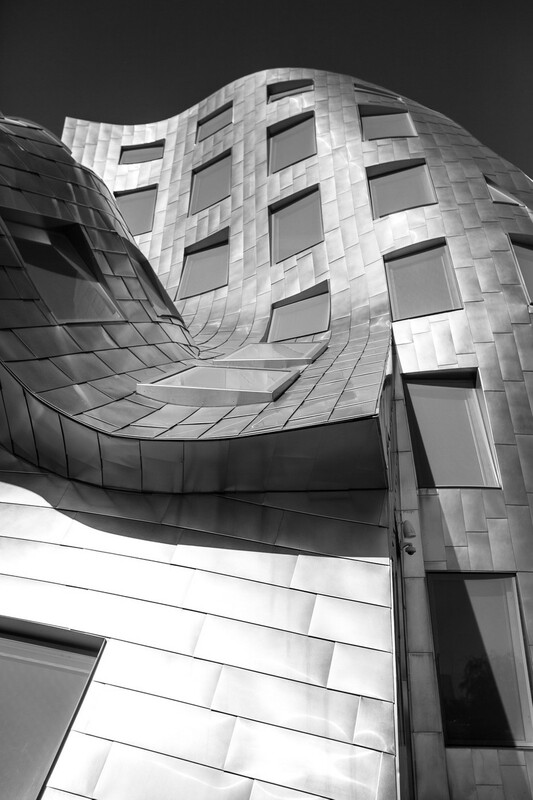 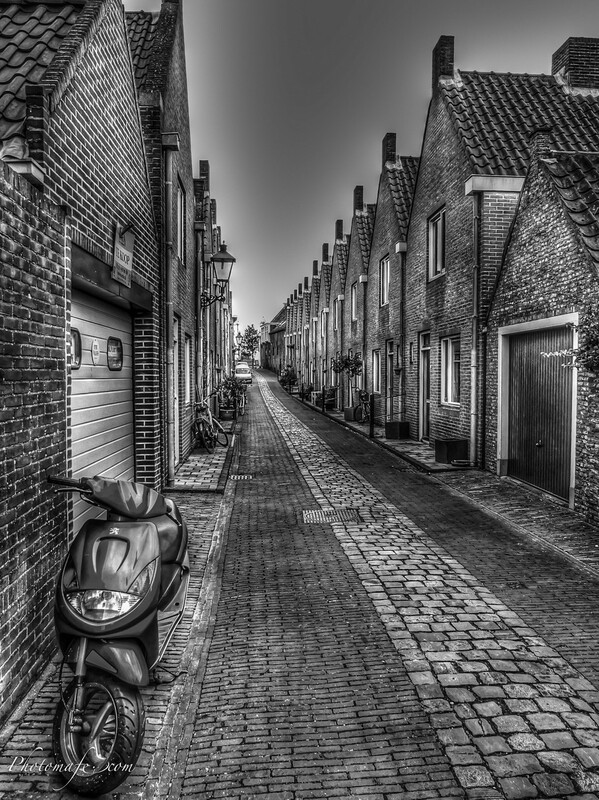 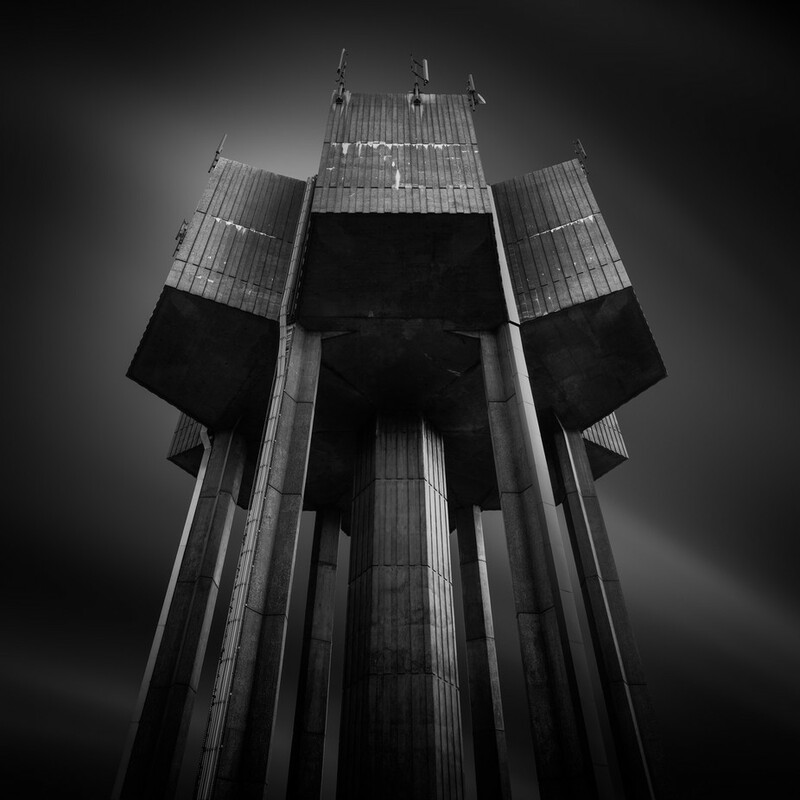 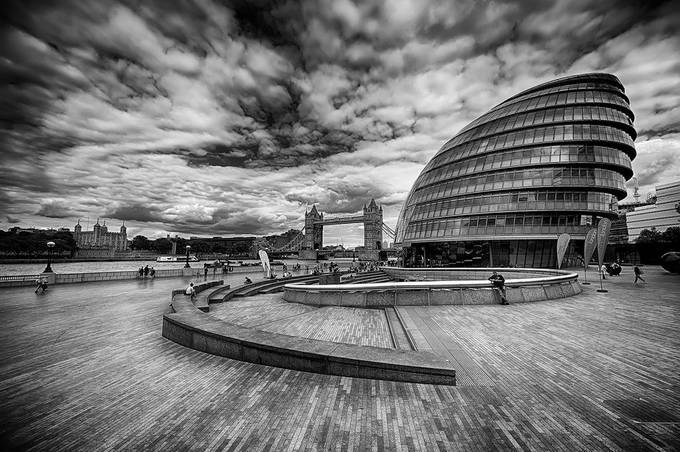 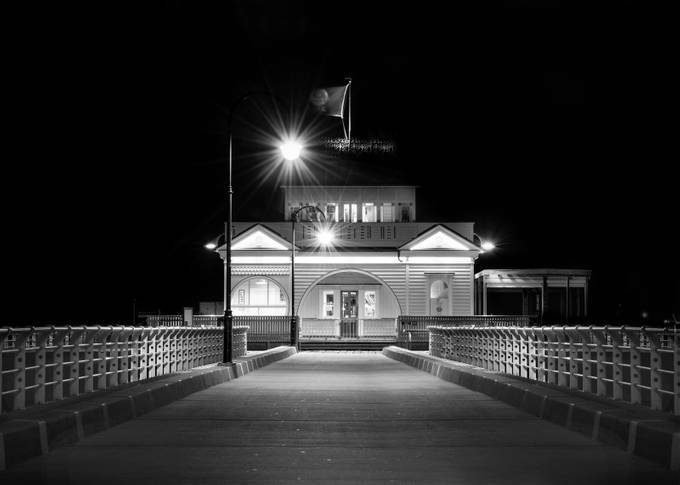 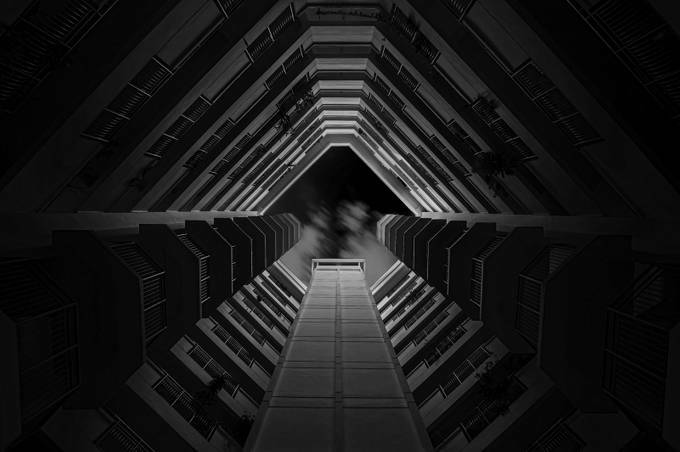 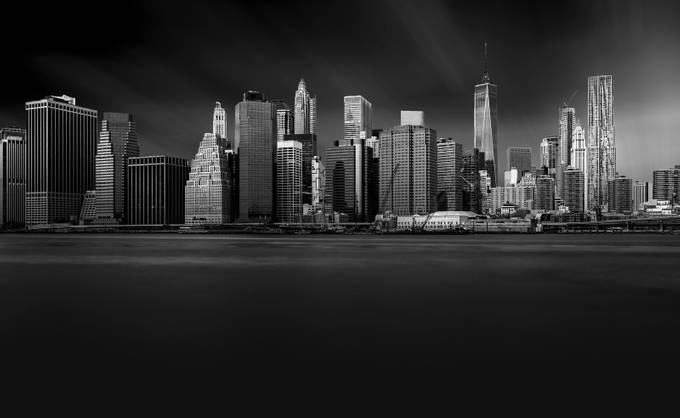 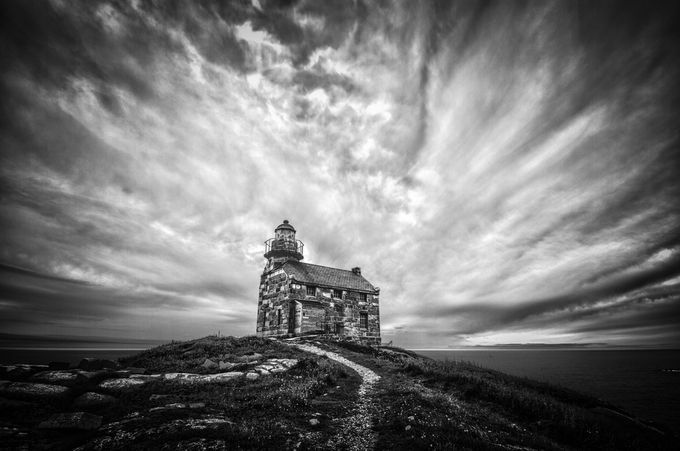 Thank you to all the photographers that shared their best architecture shots in B&W in the Black And White Architecture Photo Contest with chances to win a DSLR Canvas Bag and more! 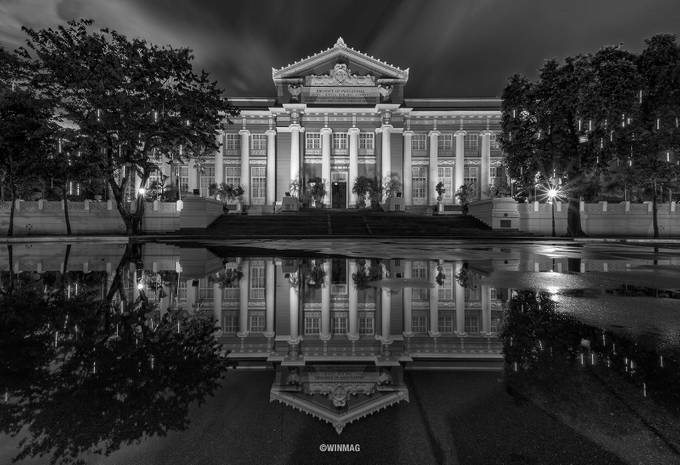 A special thanks to our friend and professional photographer Swee Oh for her collaboration as a guest judge in this photo contest. 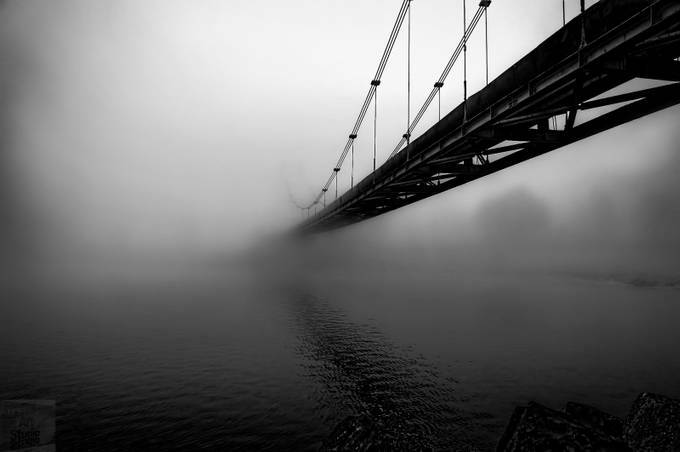 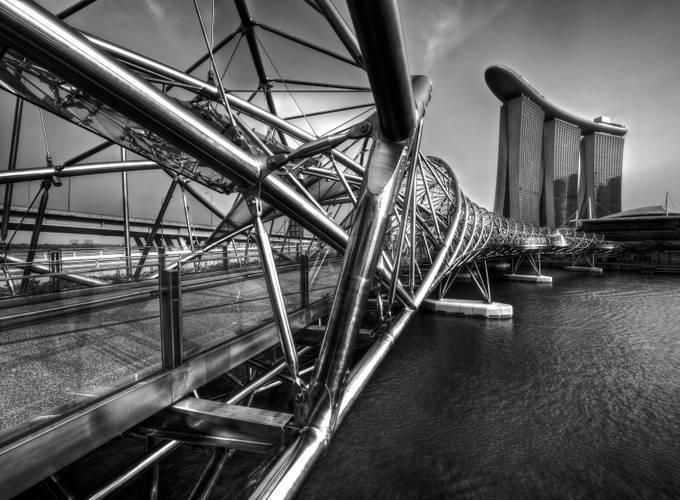 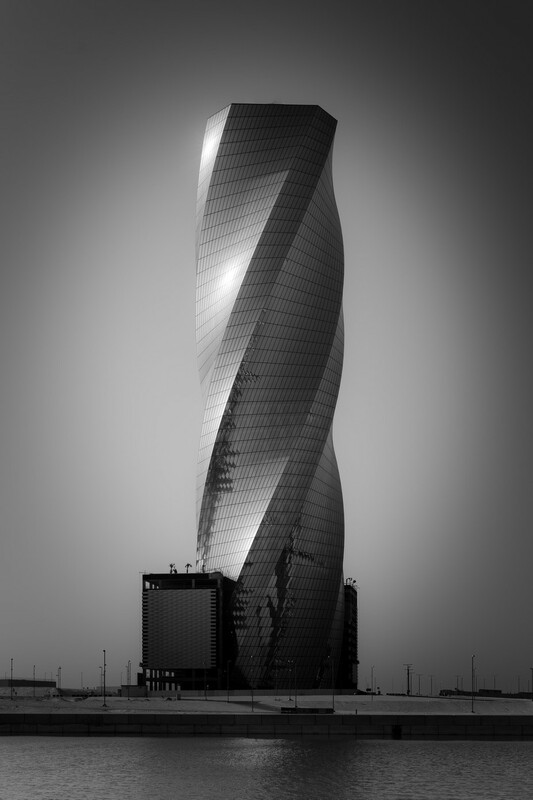 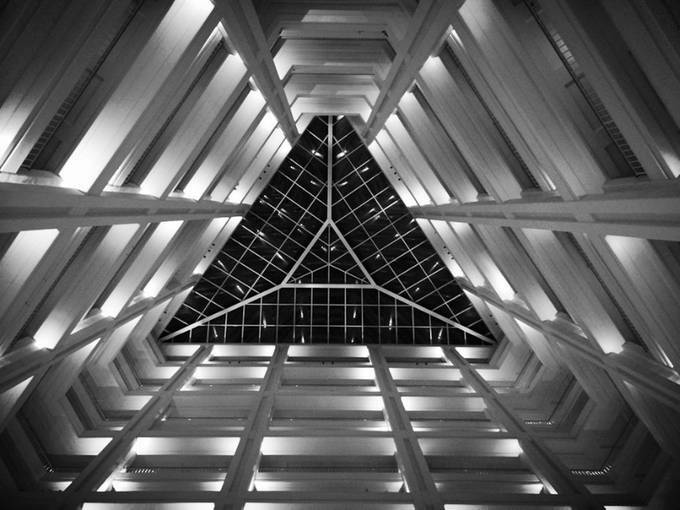 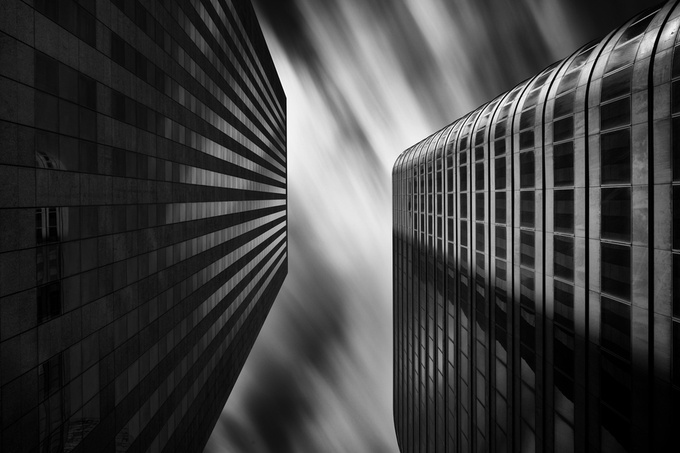 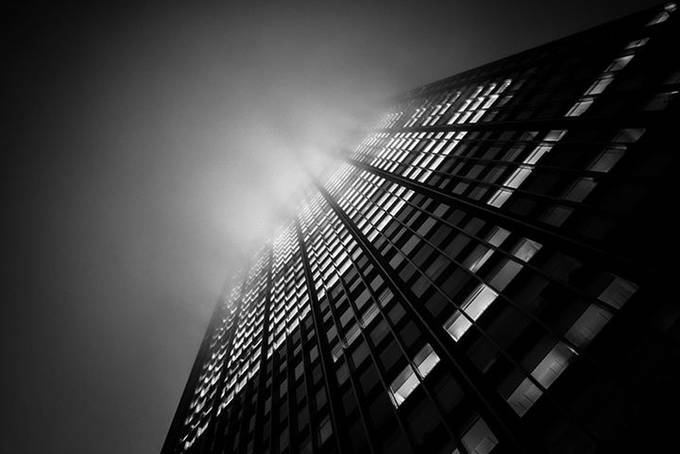 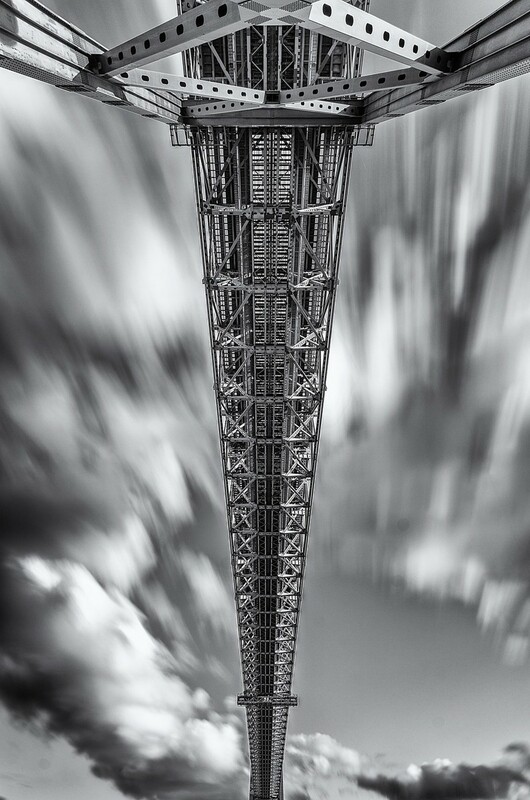 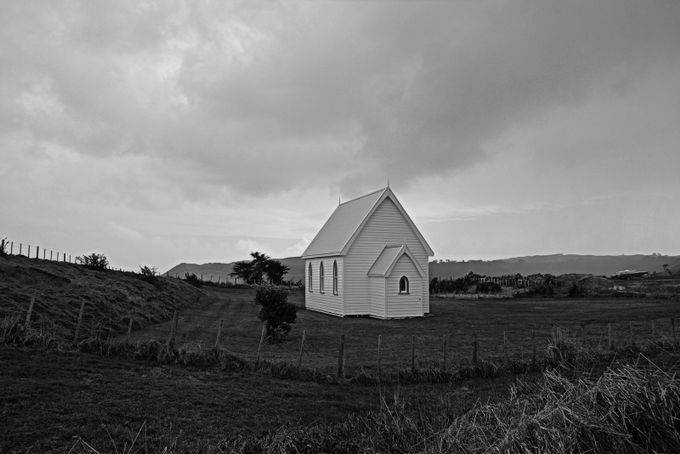 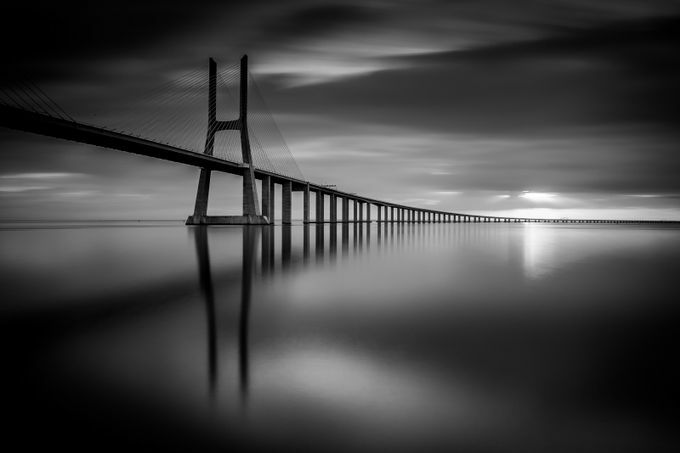 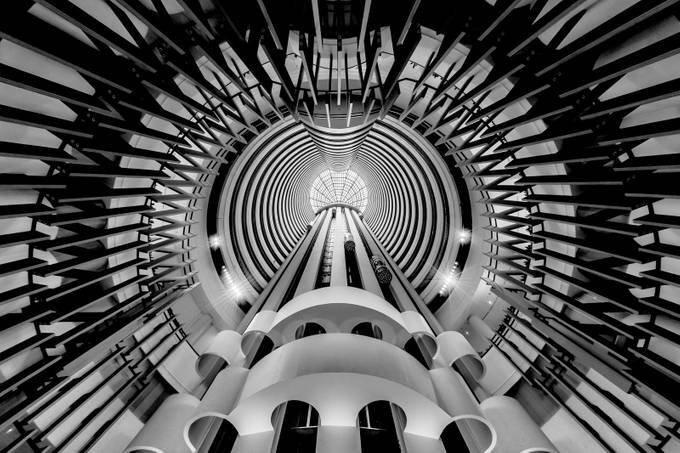 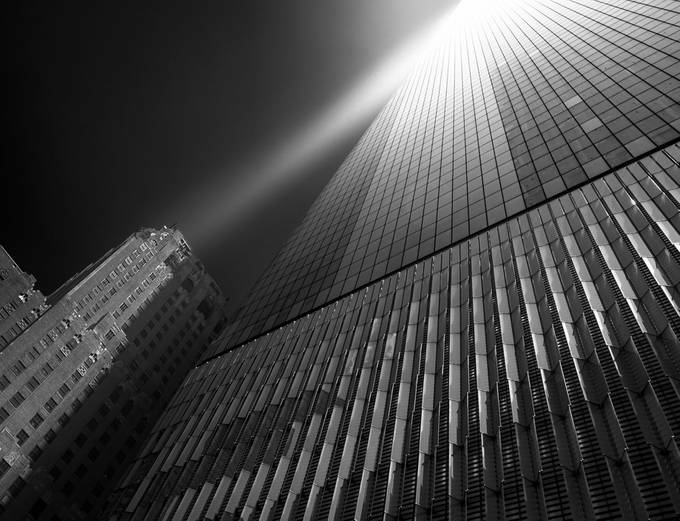 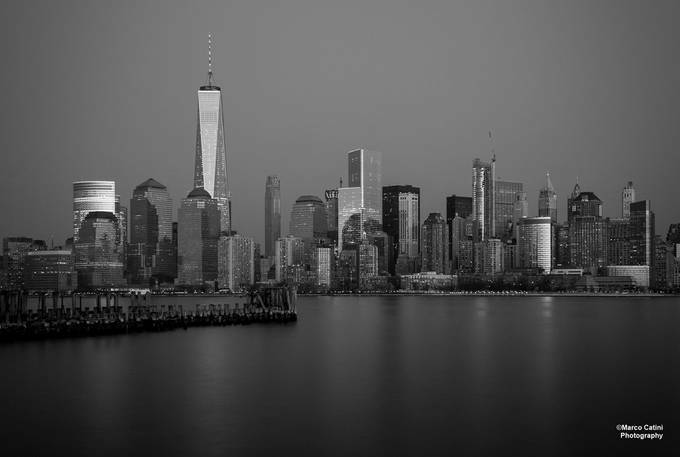 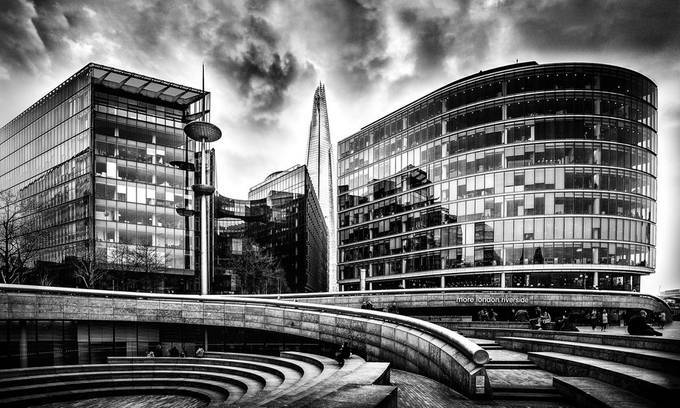 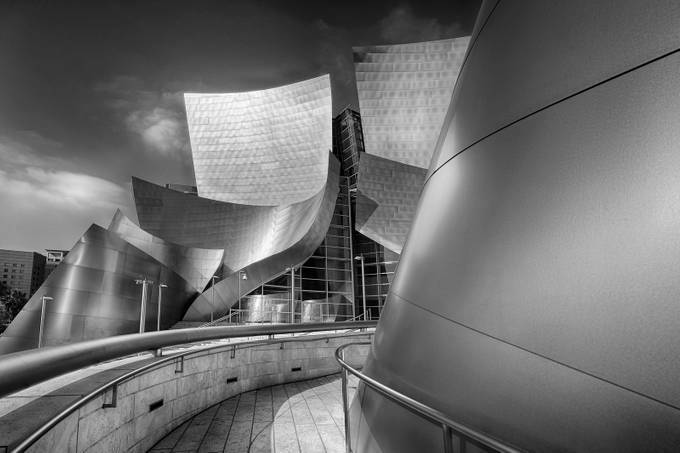 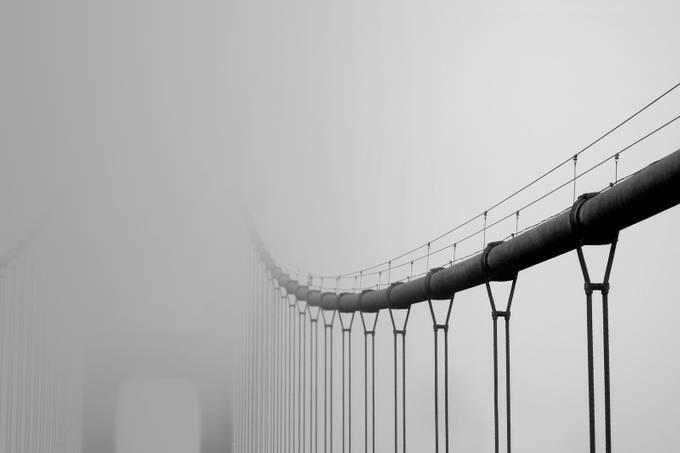 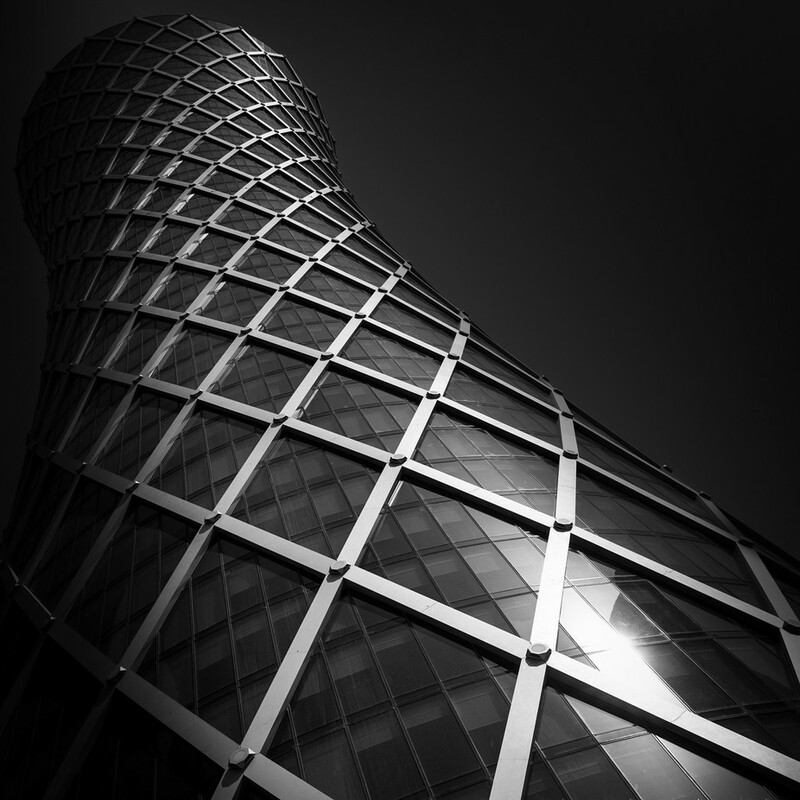 Swee Oh, an internationally acclaimed Architecture Photographer, is based in San Francisco, California USA. 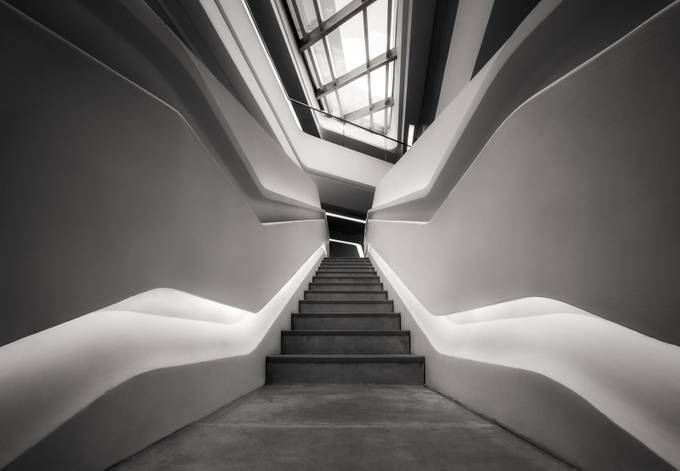 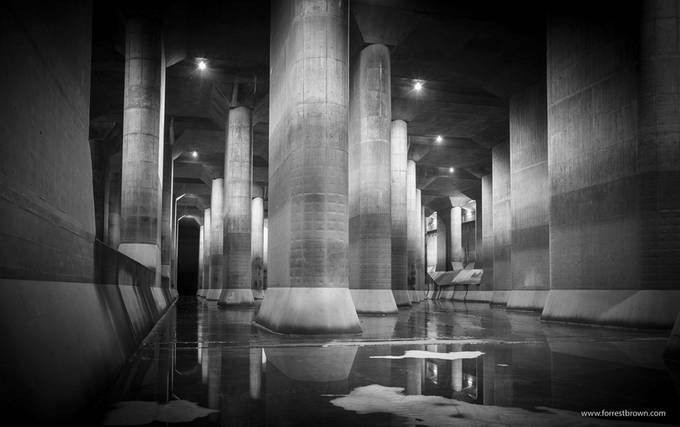 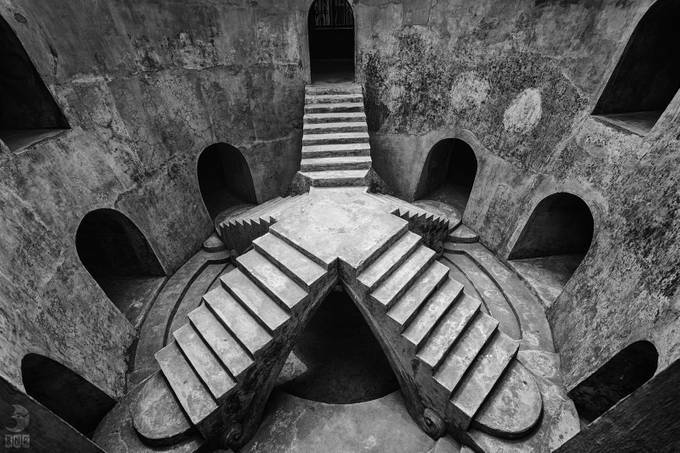 Her professional background in architecture, and her artistic eye, combine to create stunning architectural photographs that have won prestigious awards. 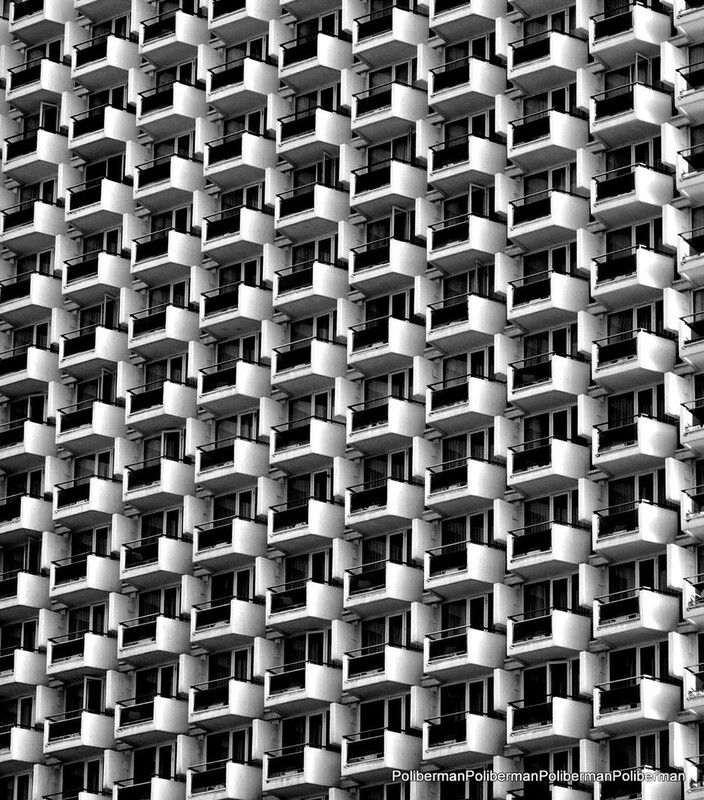 Swee's visual world is deeply influenced by how she uses light, form, shadows and textures in her work.